Your baby might be Colic, which isn’t a serious condition that might lead to any long-term harm. The condition of uncontrollable crying in an otherwise healthy baby is known as colic, which isn’t a disease. Even though it isn’t a disease, it is pretty tough thing for your baby to deal with. To check if your baby is colic, observe if your baby (younger than 5 months), if he or she cries for more than three hours in a row on three or more days per week, for at least three weeks, the baby might be colic. Effective colic treatment methods are available in form of gripe water, pain relief and baby colic drops. Choose from infacol, woodwards gripe water and other baby pain relief medications like dentinox, and relieve your child from the pain and excessive crying.  Chemist-4-U is an online pharmacy offering various pain relief medications and colic treatments.